Empire's Director of Coaches, Auggie Rodriguez has recently been named to the coaching staff of L.A. Wolves FC. He is currently coaching along side former U.S. Men's National Team player Eric Wynalda. Together they have lead the team to 4 wins out of 4 games. 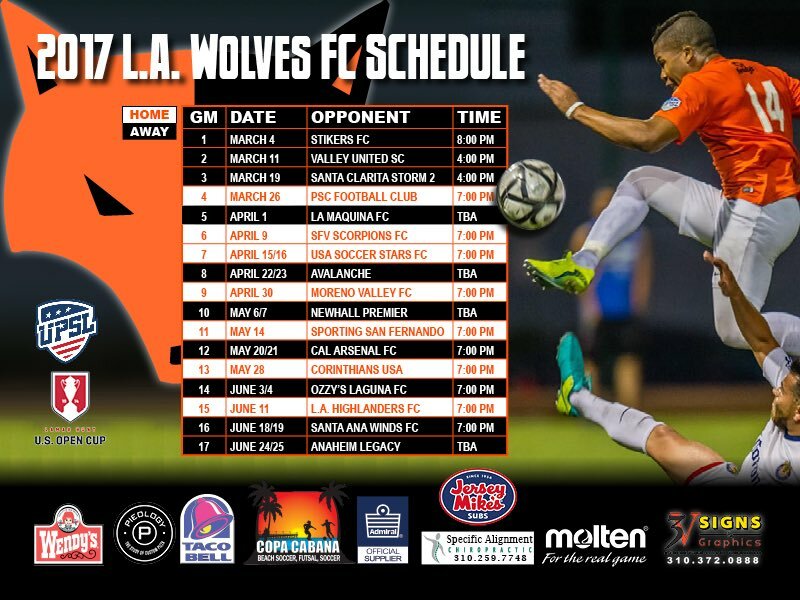 You can support LA Wolves FC by attending one of their season games or by following them at twitter at the handle @lawolvesfc.